Three year starter on offensive line. Inducted into the CMU Athletic Hall of Fame – 2007. Played 10 years in the NFL. Cincinnati Bengals – 1996 – 2002. 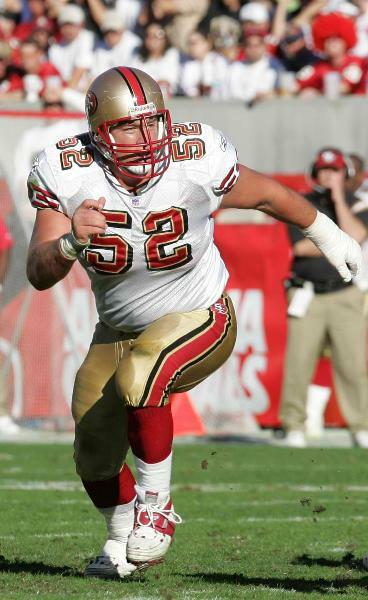 San Francisco 49ers – 2003, 2004. Played in 117 NFL games, including 112 consecutive games from 1999 – 2005.